Very Good. 1888869178 ALL BOOKS SHIPPED WITHIN 1 DAY OF PURCHASE! Very Good. 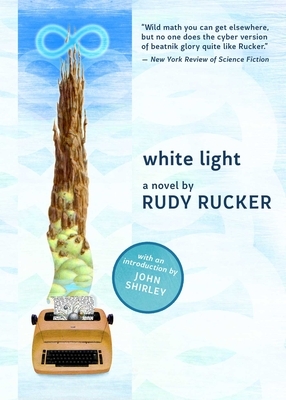 White Light (Cortext) by Rucker, Rudolf V. B. Trade paperback (US). Glued binding. 272 p. Cortext: Science Fiction That Changed the World.